 Since the Servants of Mary opened Marian in 1955, the women who have come and gone have continued to prove themselves empowered, confident, independent, thinking leaders; Marian today is no different. We define “leaders” as women who use their talents and faith to give hope to and make a difference in the world. Marian girls are embracing leadership roles in the classroom, on the stage, on the court or in their community.